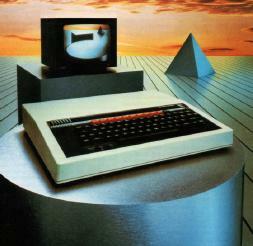 Wouter's BBC micro software, scans, pictures, etc. 2017-11-12: The past few days I updated the page on Elite (about claims on sales, its origins, who wrote the manual and more) and the Elite badges / pins that people could get when sending in their 'Order of the Elite' card. 2017-11-5: I reorganised this site, and I removed whatever I felt was no longer interesting or important such as a lot of pictures and scans. 2017-7-18: BBC micro high scores and games Added lists of highscores and a little bit of analysis of some of these scores. General: 6502 opcode tables, old hardware durability, deyellowing plastic and more. Thoughts on various 8 bit machines and on collecting, information on how to get the best results when scanning magazines, books, etc. This website is best viewed using netscape3 or lower!